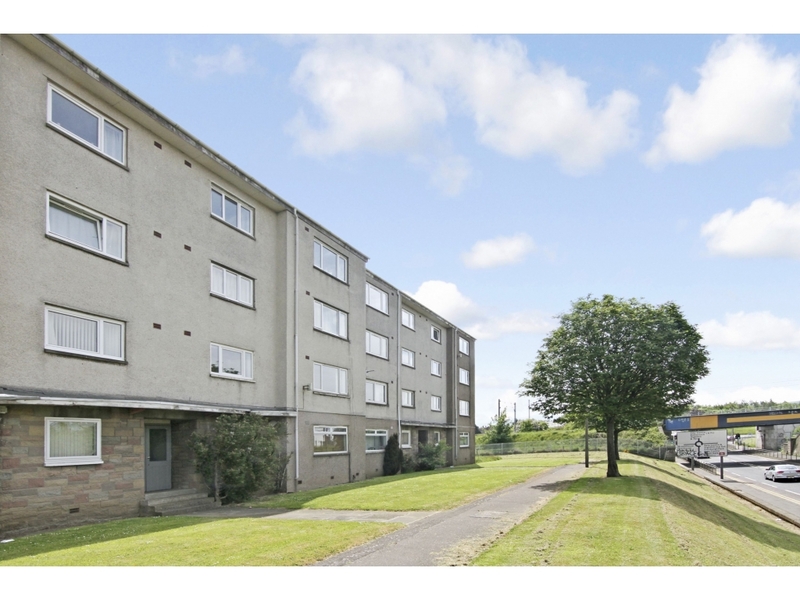 Located in the on the outskirts of the highly regarded Corstorphine area of Edinburgh, which lies to the north of the City Centre. 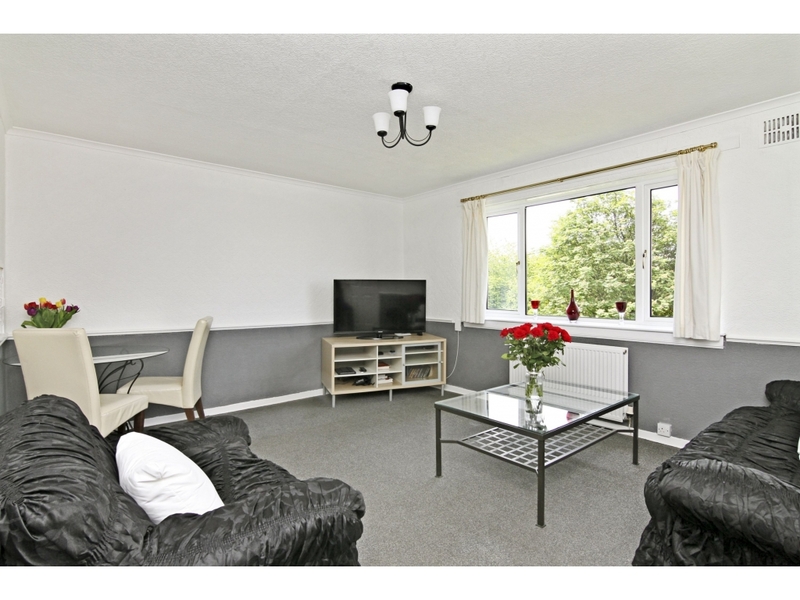 Corstorphine enjoys a community spirit, with a superb range of shopping outlets to be found in Corstorphine Village itself. Further shops can be found at the Gyle Complex, with Hermiston Gait just a little further afield. Leisurewise the choice is excellent and includes a number of bars and restaurants, a health and sports club and a number of organisations to cater for both adults and children alike. Schooling is well represented from nursery to senior level. An efficient public transport network operates to most parts of the town and surrounding areas. The City Bypass and main motorway networks are also within easy reach. 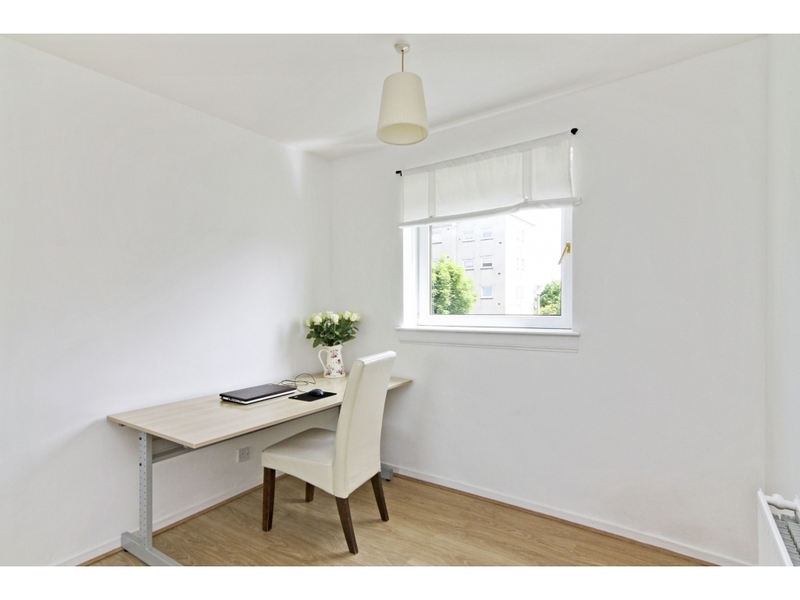 For those seeking alternative methods of transport South Gyle and Haymarket railway stations are both easily accessible, with Edinburgh Airport just a short drive away. 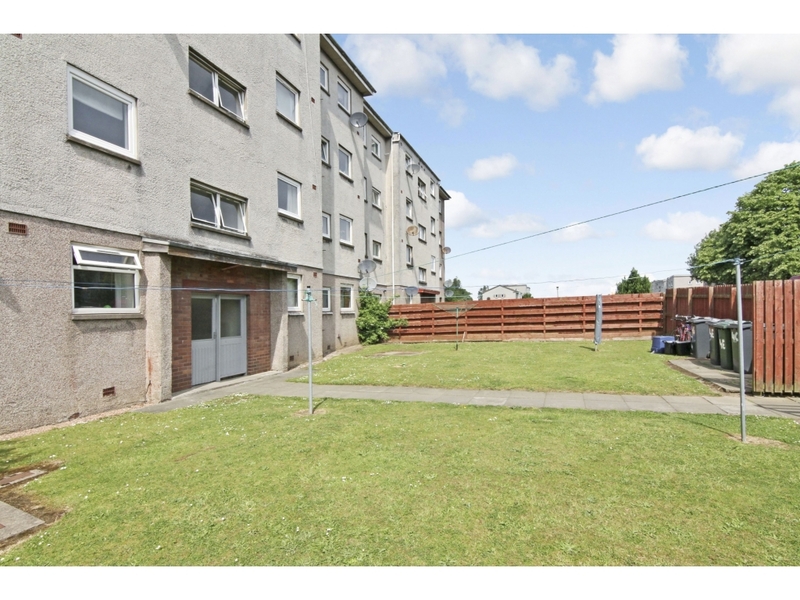 Andersonbain are delighted to present to the market this fantastic two bedroom flat of excellent proportions and tastefully presented. 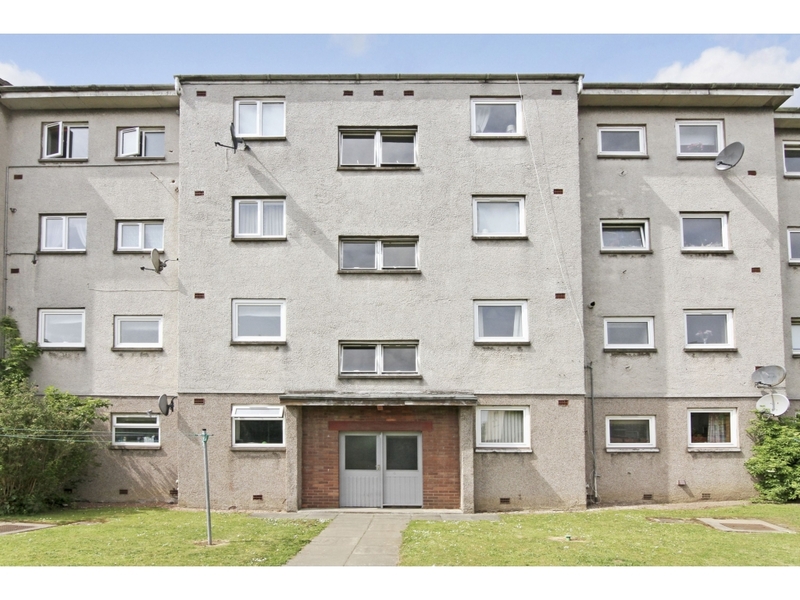 Situated on the first floor of a four storey building and located in the Corstorphine area of the city, the property is in a perfect location for access to the city centre and enjoys excellent shopping and recreational facilities close by. 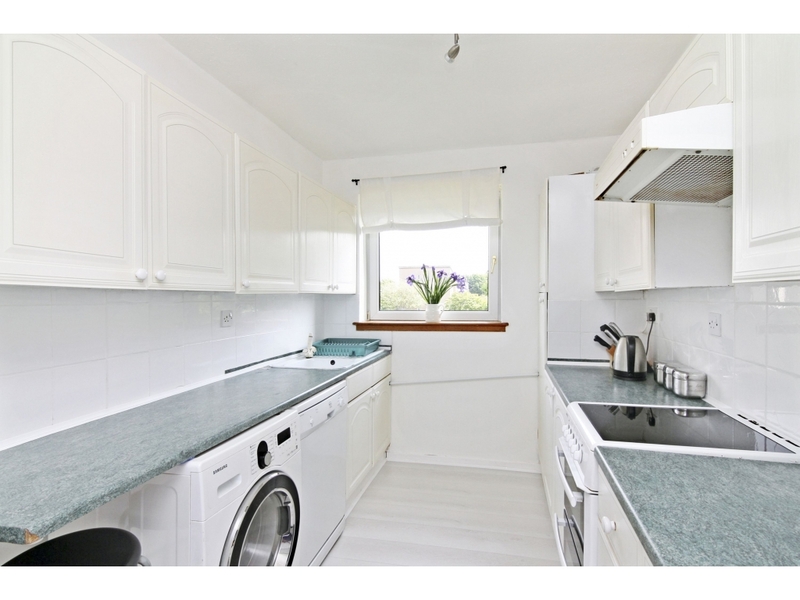 Benefiting from combi gas central heating, double glazing and newly decorated throughout, this property is in move in condition and would appeal to a wide range of buyers. 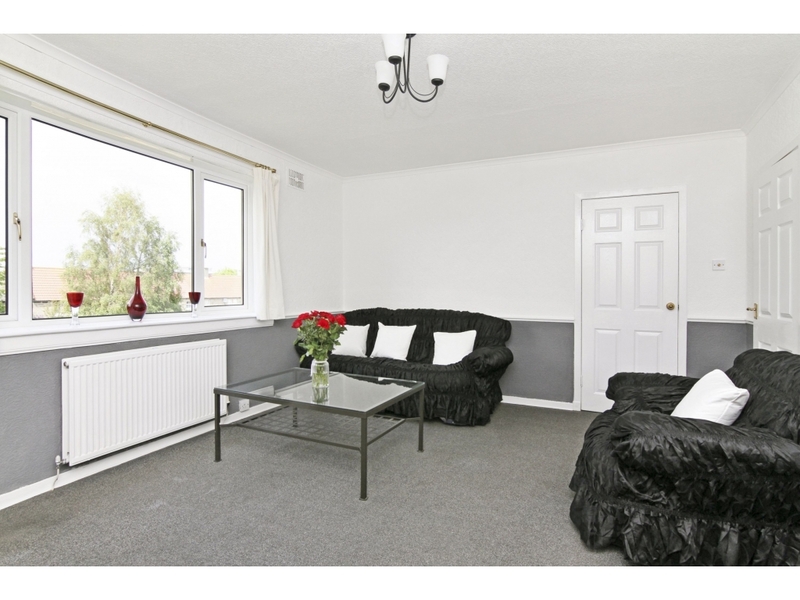 The accommodation on offer comprises: welcoming entrance hall with storage cupboard; large bright living room with open views and storage cupboard, this room would comfortably accommodate lounge and dining room furniture; well presented kitchen with excellent range of white wall and base units and contrasting worktop with tiling around. 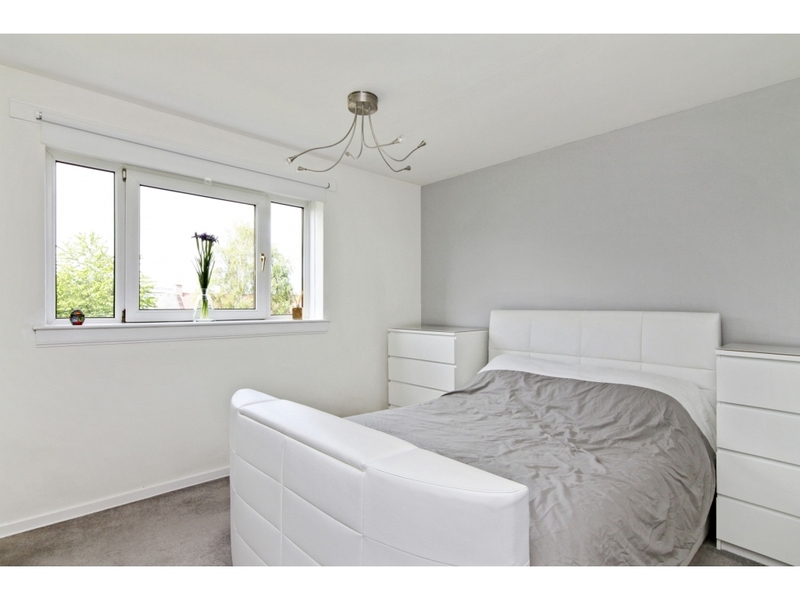 Both bedrooms are of good proportions and both have built in storage and decorated in neutral tones. 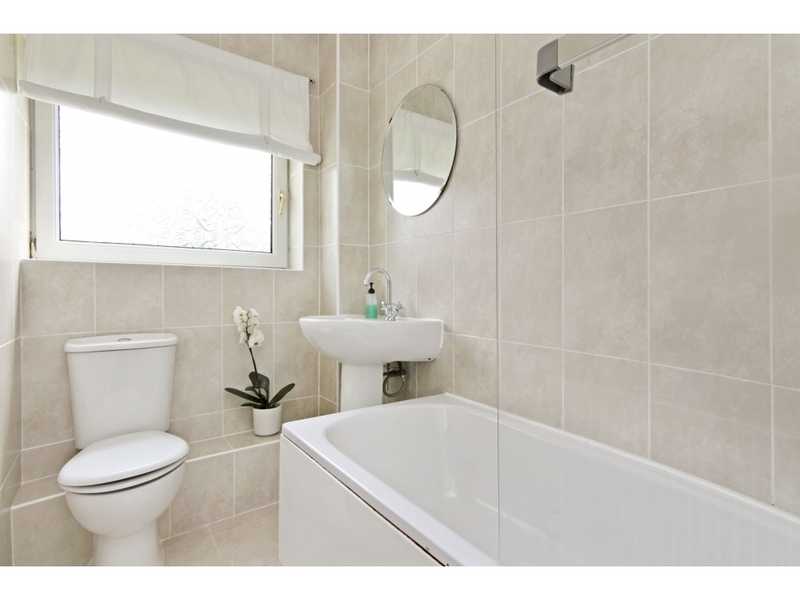 Modern bathroom with white suite comprising bath with shower over and glass shower screen, wash hand basin and wc situated beneath window.